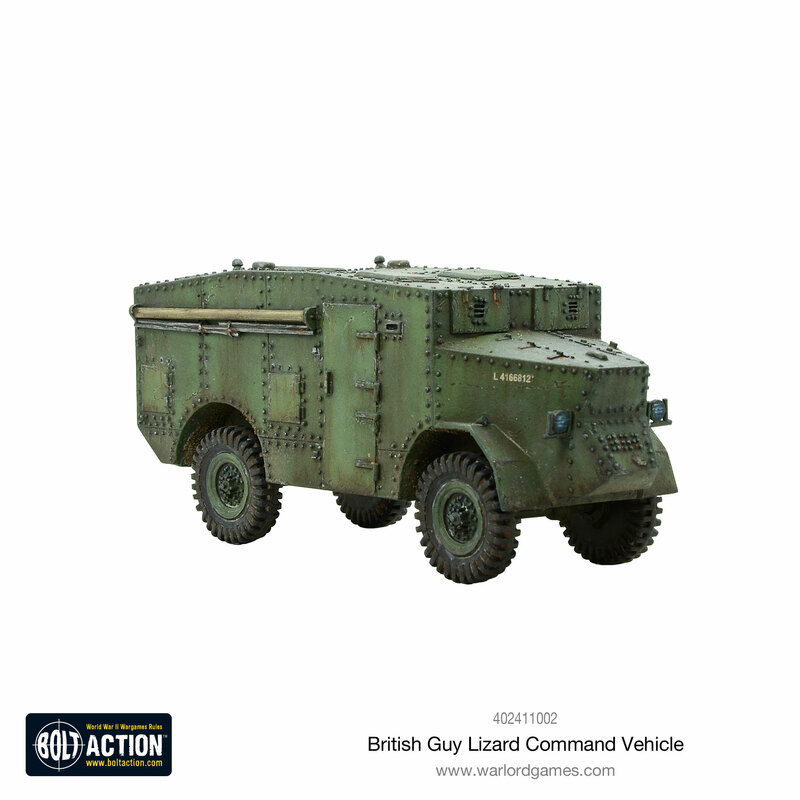 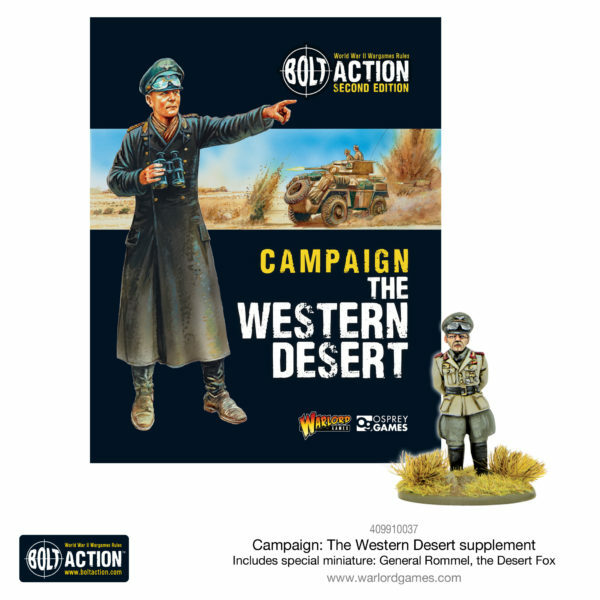 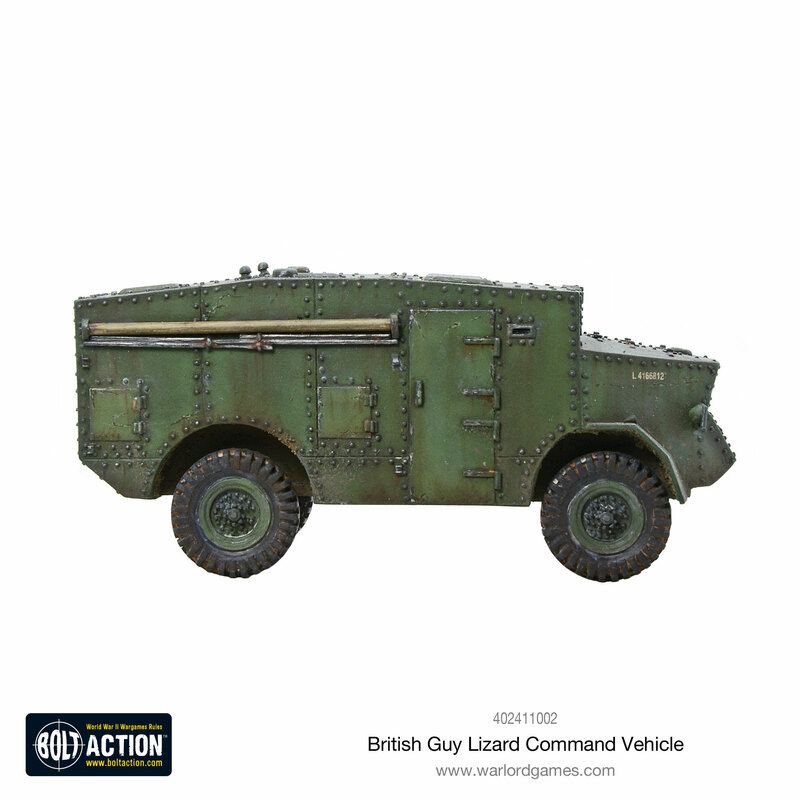 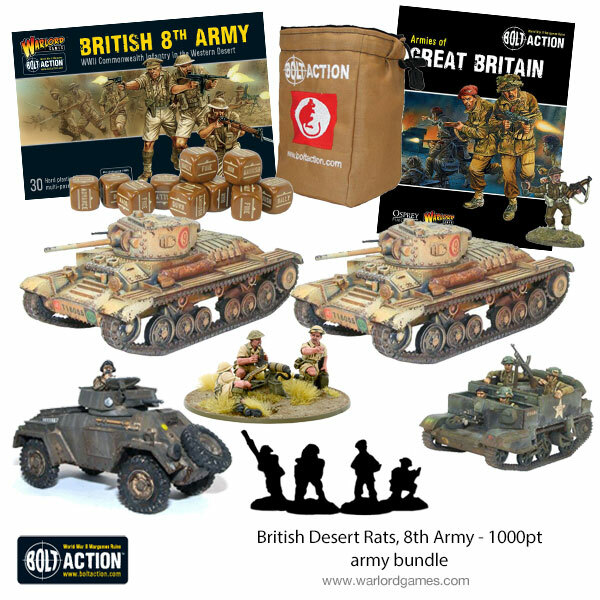 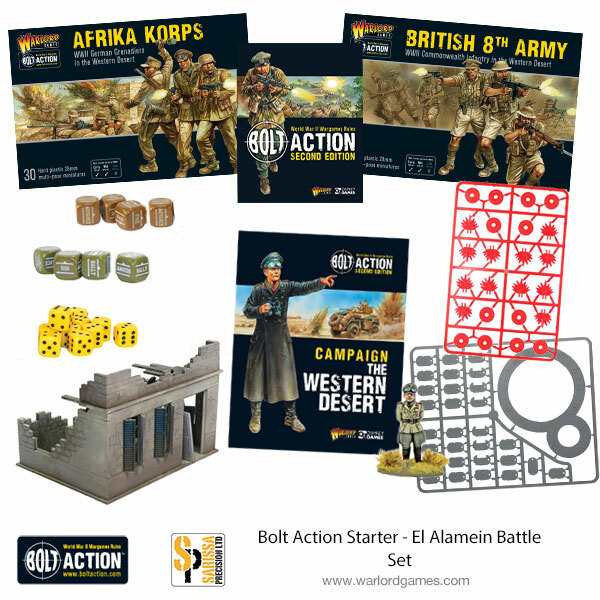 Lead an armoured convoy across the rugged deserts in North African with the new Guy Lizard Command Vehicle. 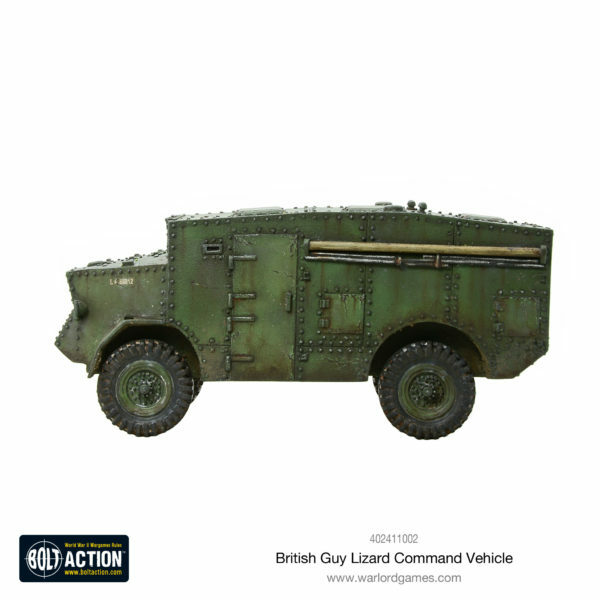 A radio-equipped armoured car based on a Guy Lizard 4 x 4 chassis, these operated as command vehicles in armoured divisions in 1940. 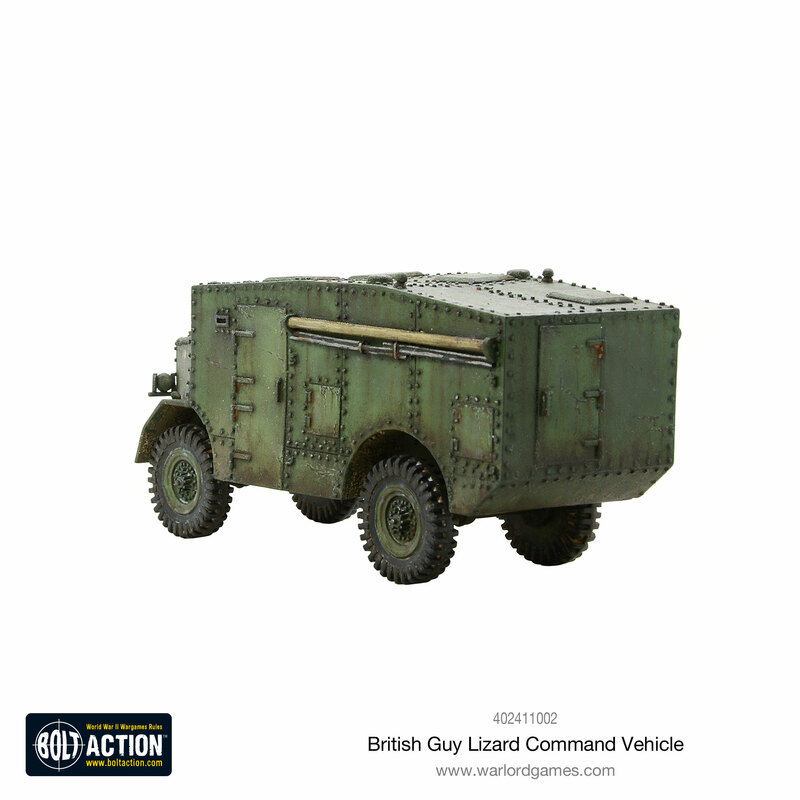 A Lizard was also used as a command vehicle by the 7th Armoured in North Africa in 1941. 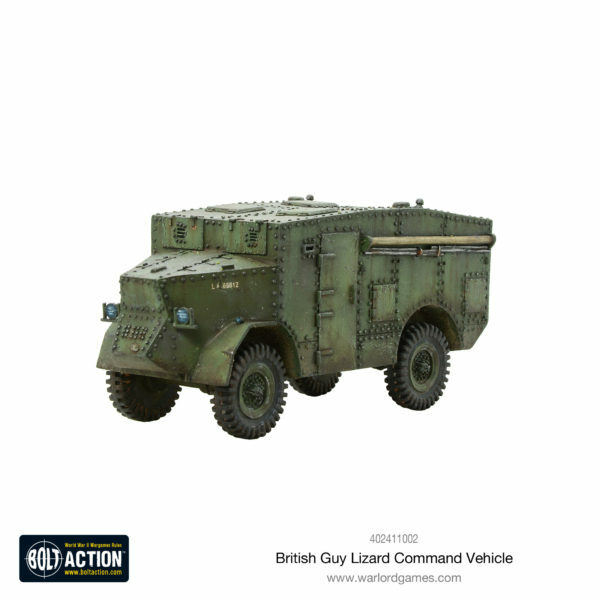 Completely impervious to small arms fire, the Guy Lizard Command vehicle is ideal as a mini mobile fortress to protect your important headquarters assets. Additionally, it can also lead a Tank Platoon with its command rule! 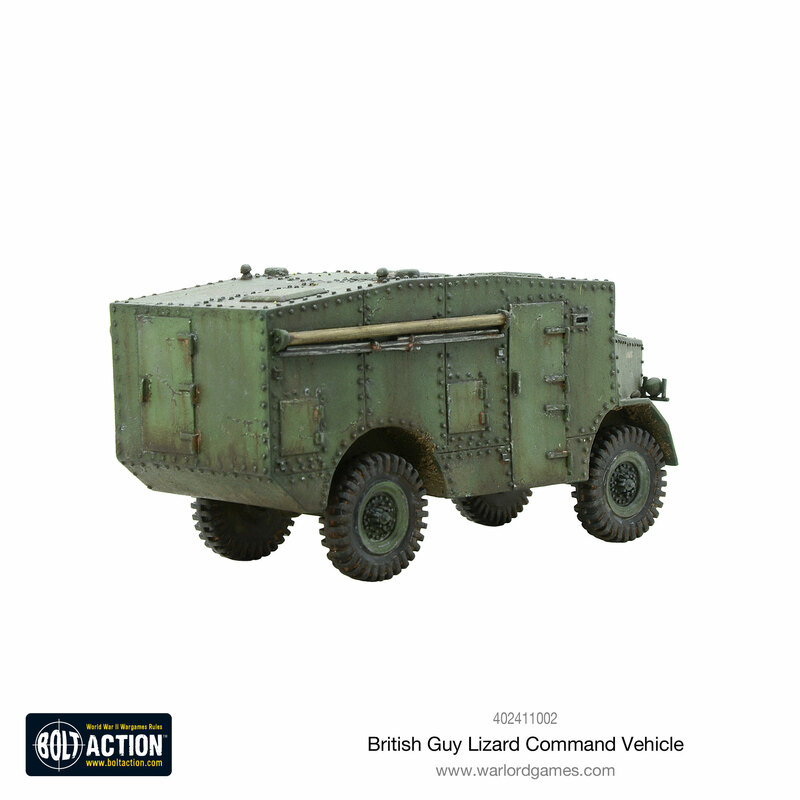 Transport: Up to 3 men.